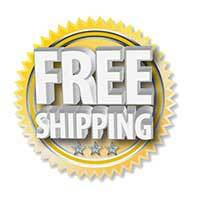 Will fit all 2007, 2008, 2009, and 2010 model Dodge Cab Chassis Trucks with Cummins engines. 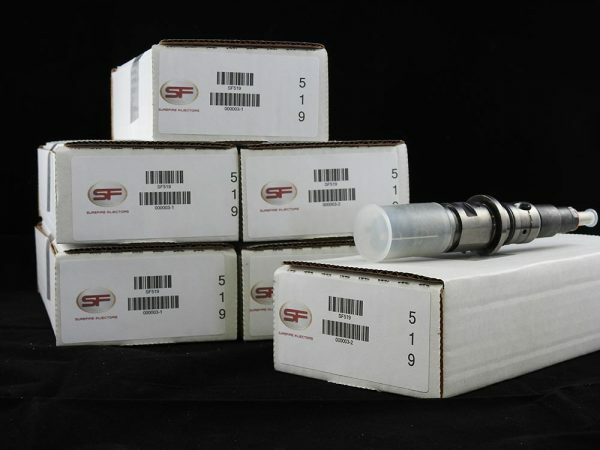 Order this set of High Performance Surefire injectors for your Dodge Cummins Cab Chassis today. You’re going to love the extra power that they’ll give your truck! If you’re looking for Dodge Cab Chassis Diesel Fuel Injectors, then you’ve come to the right place. Are you looking for a surefire way to boost the performance of your Dodge diesel cab chassis truck? Look no further than this set of 6 Surefire High Performance Fuel Injectors!